How My Name is Kumar's work aligns with the UN Sustainable Development Goals. In 2015 the United Nations countries adopted a set of principles to end poverty, protect the planet, and ensure prosperity for all. These principles are known as the UN Sustainable Development Goals (SDGs). 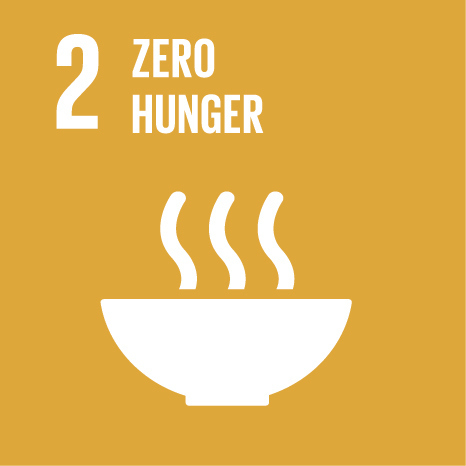 Each goal has specific targets to be achieved before 2030 – you can read information on the SDGs here. Each of the SDGs which My Name is Kumar projects currently address is pictured below. Click on the image to see which of our projects relate to the SDG mentioned.